We're rounding off our December of Christmas themed material with a look at the ultra-short story by Charles Dickens called The Goblins who Stole a Sexton. It's taken from the Pickwick Papers and is seen by many (including us) as the spiritual dad of A Christmas Carol. It's got goblins, ghastly goings on and a gravedigger called Gabriel Grubb. What's not to love? Thanks for listening and have a Happy New Year! 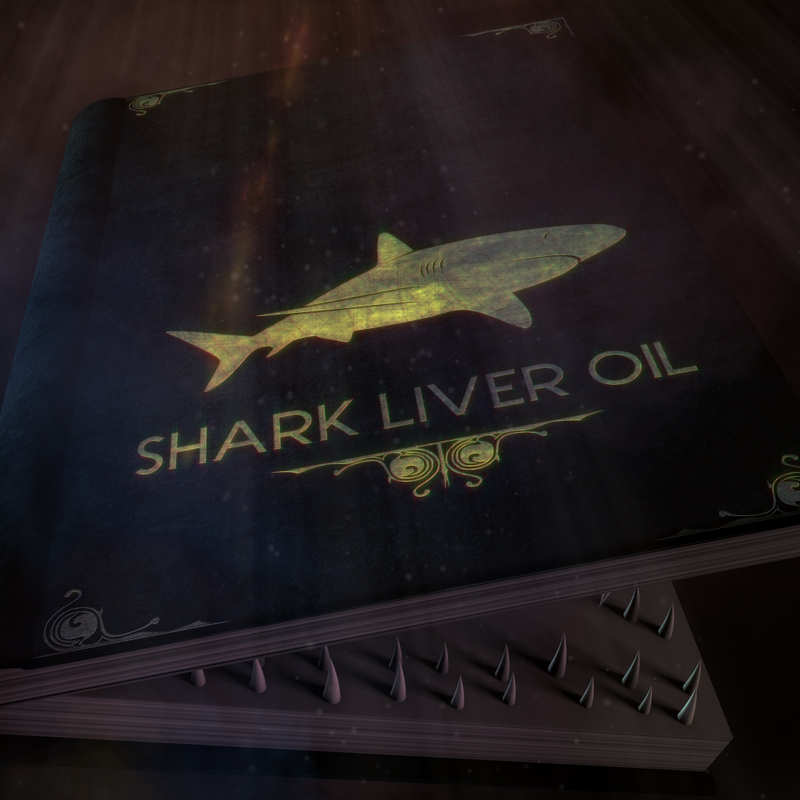 Welcome to a special episode of shark liver oil where we'll be doing things a little differently. For our third part of our guide to A Christmas Carol by Charles Dickens we'll be discussing your feedback, reviews from around the world and taking a look at some modern re-tellings of the classic story including: - Mickey's Chistmas Carol - Scrooged - The Muppet Christmas Carol - Blackadder's Christmas Carol So grab a mug of mulled wine and a mince pie and sit back to enjoy a festive feast of podcast prattle! A Christmas Carol 2: God Bless Us, Every One! A Christmas Carol 1: Humbug! Wooooo! Woooooooo! Woooooooooo! It's time to combine two of Shark Liver Oil's favourite things - christmas and ghost stories! Yes, it's the first of a three part extravaganza about the Charles Dickens classic, A Christmas Carol. Ebeneezer Scrooge is a brooding, anti-yuletilde eco-warrior who abhors fossil fuel energy. Jacob Marley is an insubstantial wispy wonder with a fetish for clanking chains and ghostly voyeurism. And Mr G. Christmas-Past is a nostalgia loving smarty pants with a flickering candle flame for a head. With characters like that, it can't fail to be good!